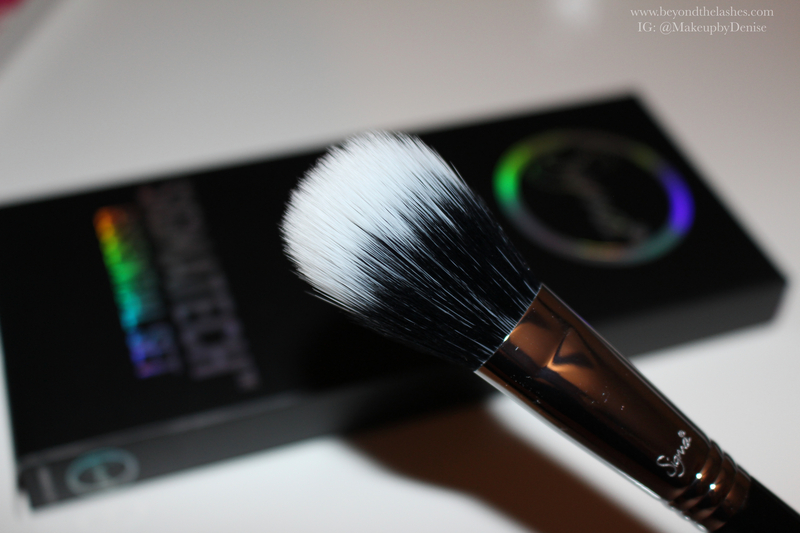 Brushes are either natural hair or synthetic, which are a blend of polyester and nylon. Natural hair brushes are best used with powder or pigment products, because the product clings to the bristles resulting in less fall out and easier blending. 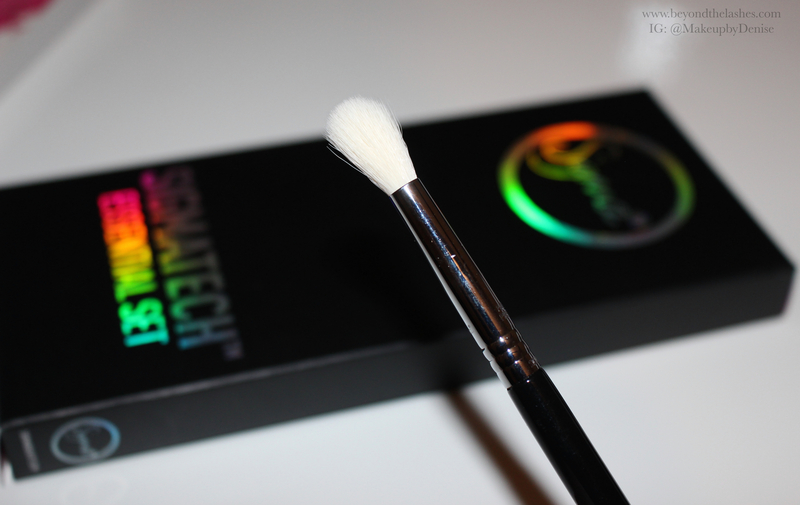 Synthetic brushes work best with liquids or creams because they don’t trap product due to the hair not having a cuticle. 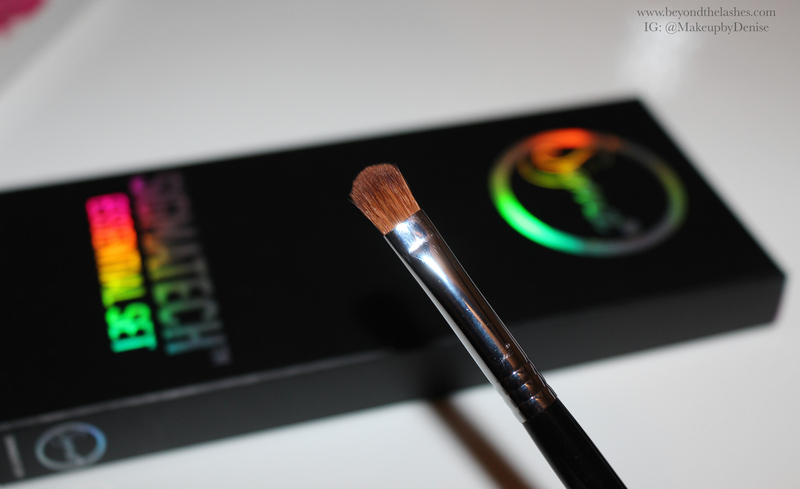 I find synthetic brushes to be slightly stiffer but they maintain their shape forever since the bristles are man made, which is why I tend to gravitate toward natural hair brushes when I am searching for extra soft bristles. 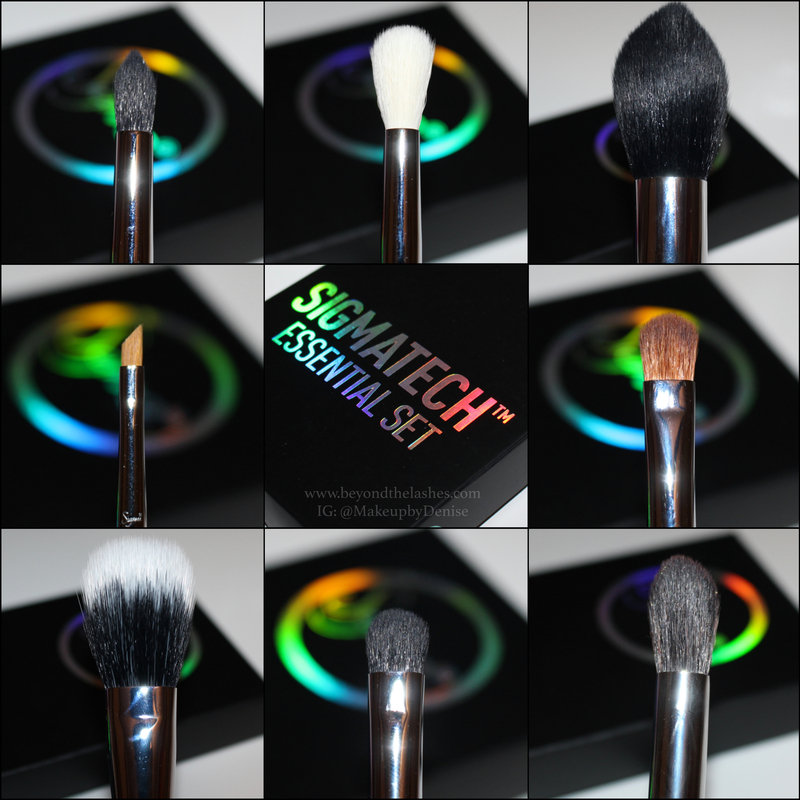 Sigma has somewhat bridged the gap between natural and synthetic brushes and they are fabulous. 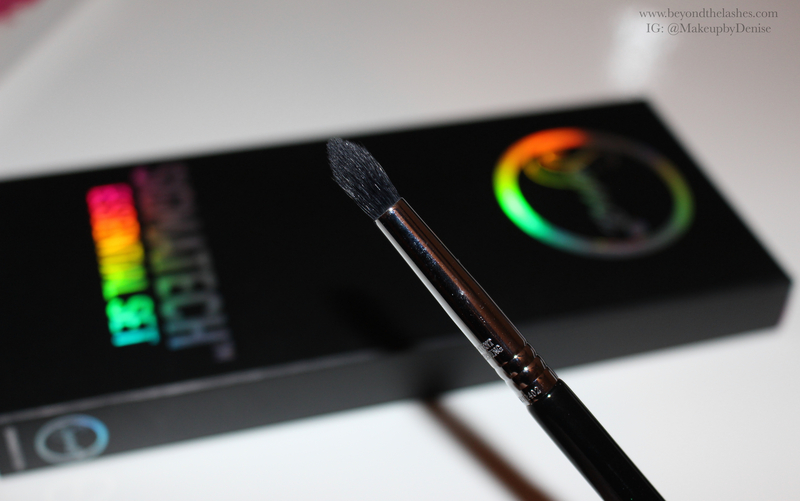 I was excited to try them, since I have recently been searching to incorporate more synthetic brushes due to the fact that they are cruelty free (obviously). 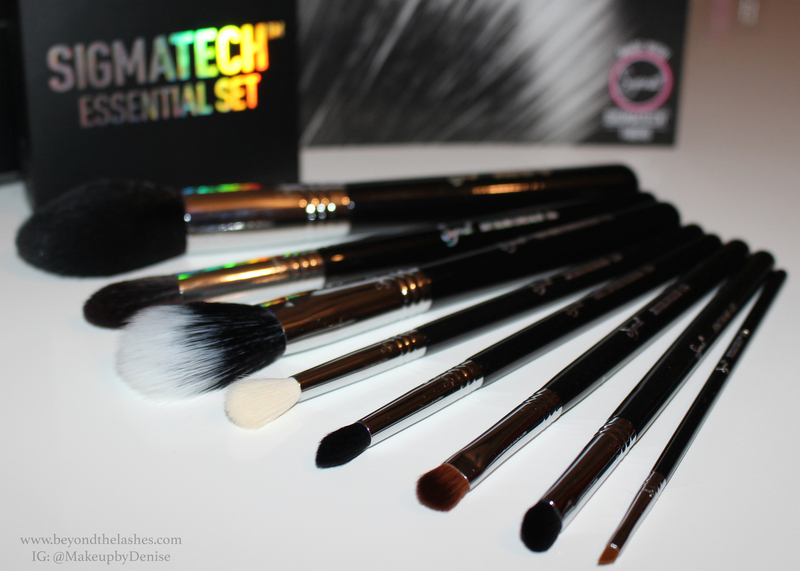 The main aspect of these brushes that I liked was how soft they were compared to my other brushes, both synthetic and natural haired. 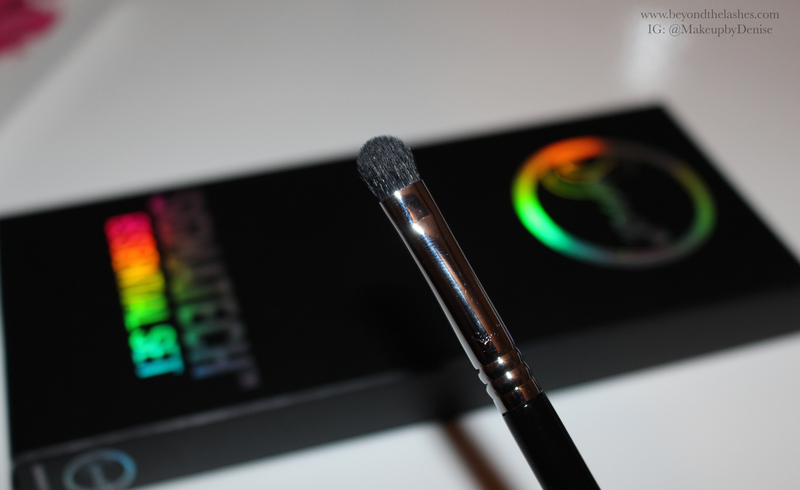 Since these brushes don’t have cuticles, they don’t trap product and are very easy to clean. I have also noticed no shedding and the brushes have maintained their original shape. Each brush handle is made of a sustainable source of wood which is coated with 8 coats of paint which makes them scratch resistant. There are a great investment for the normal consumer along with the working artist. 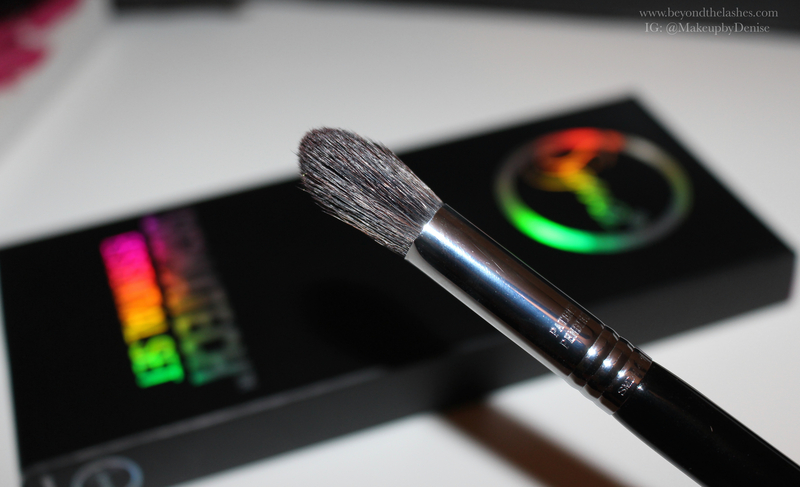 Each of the Brushes are assigned a name, only to help you identify what the intended purpose is. However, brushes can be used for whatever you see fit. 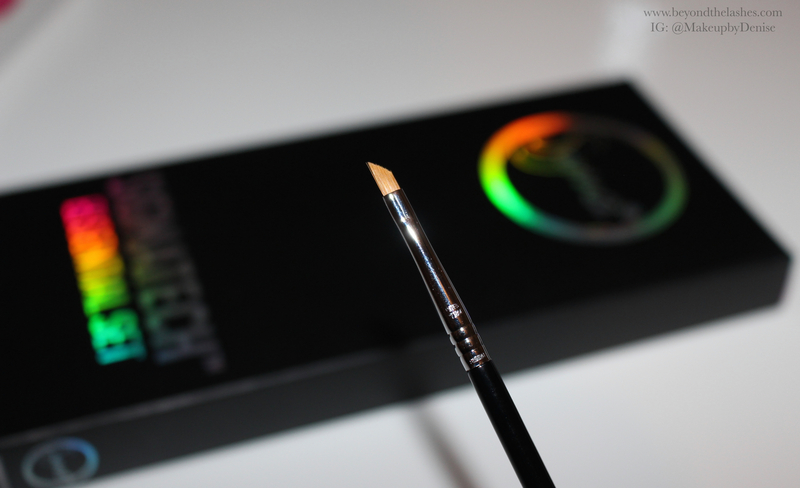 For example, a blending brush is intended to be used for blending out the crease, but another useful purpose of it is to blend out the nose contour. 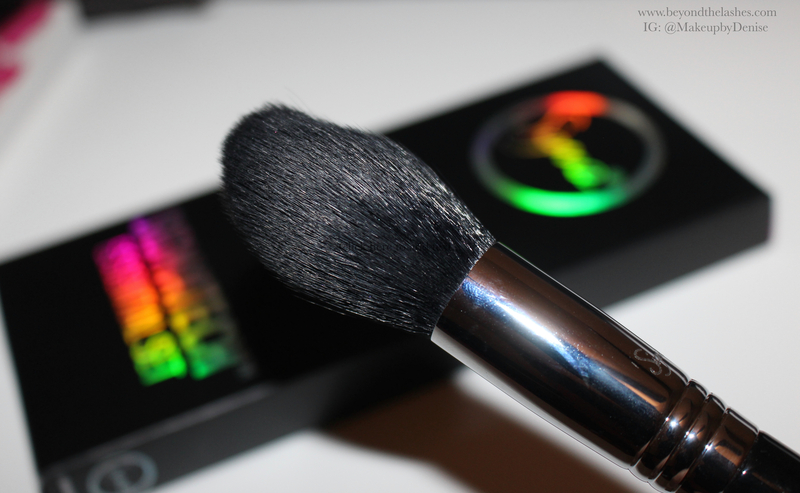 The duo fiber foundation brush is sparse enough to apply a powder highlight to your cheekbones. Don’t be restricted by the title of things. This rule also applies to makeup. Mix and match products and you will find that most things have multiple uses. Has anyone tried this collection? What are you thoughts? 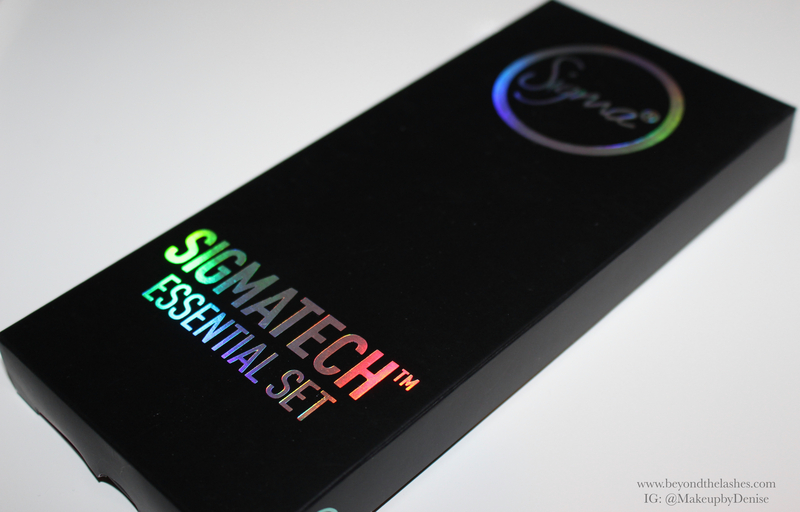 This entry was posted in beauty, Reviews / Swatches and tagged beauty, eyeliner, eyeshadows, newcollection, sigma, sigmatech, syntheticbrushes by makeupbydenise. Bookmark the permalink.